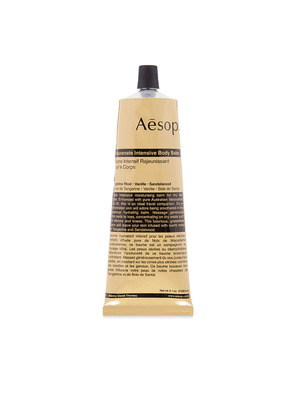 Aesop Rose Hair & Scalp Moisturizing Masque Tube in Beauty: NA. 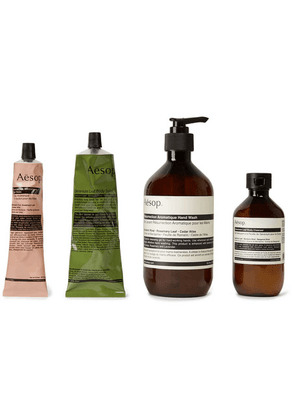 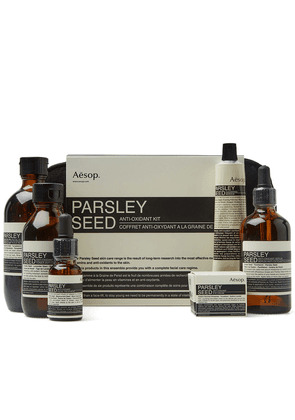 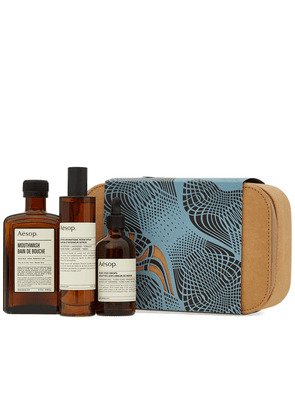 Aesop Sage & Cedar Scalp Treatment in Beauty: NA. Aesop Perfect Facial Hydrating Cream in Beauty: NA. 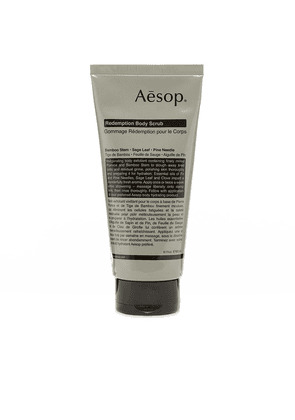 Aesop Primrose Facial Cleansing Masque in Beauty: NA. 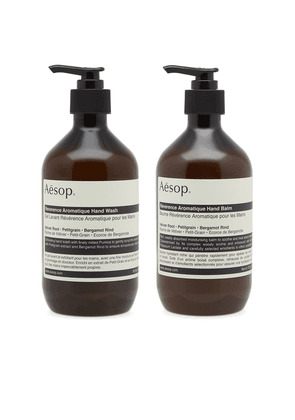 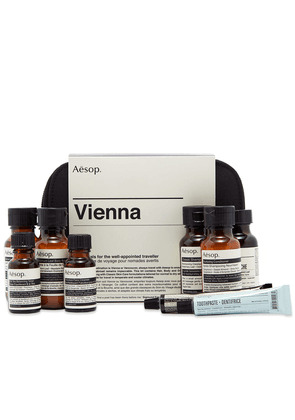 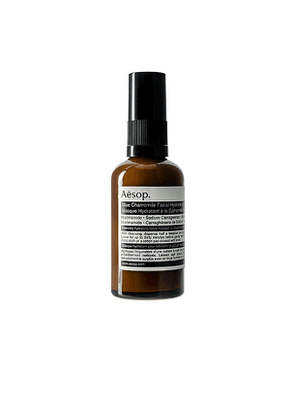 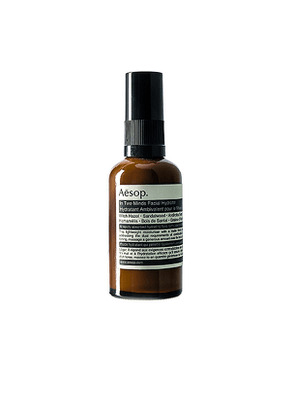 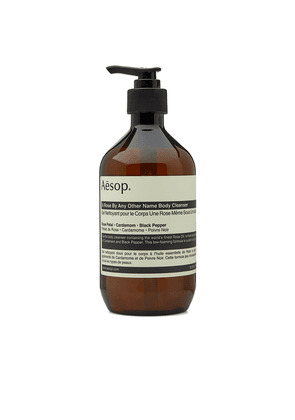 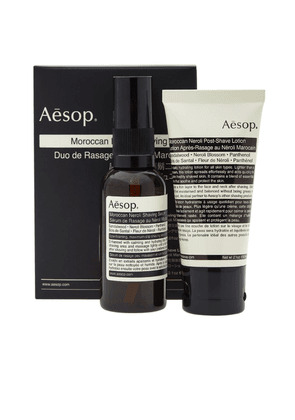 Aesop Mandarin Facial Hydrating Cream in Beauty: NA. 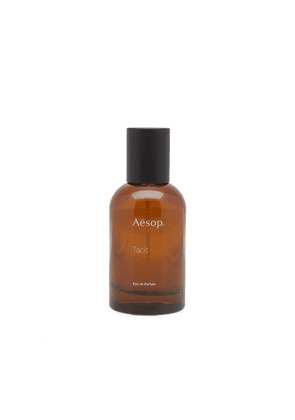 Aesop In Two Minds Facial Hydrator in Beauty: NA. 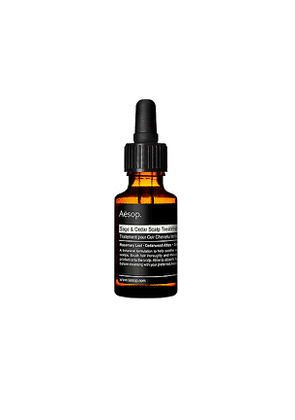 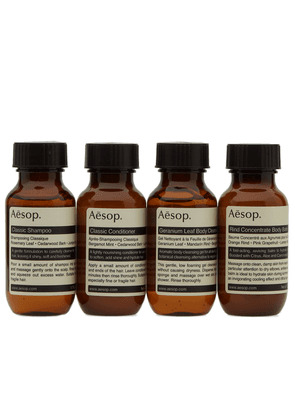 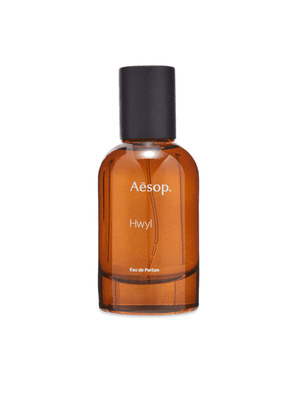 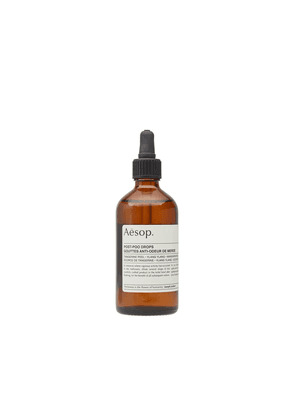 Aesop Camellia Nut Facial Hydrating Cream in Beauty: NA. 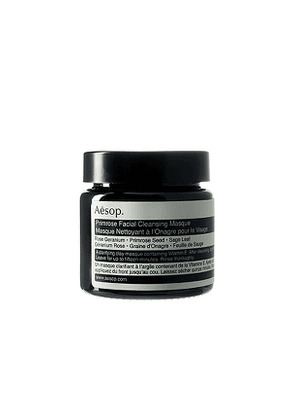 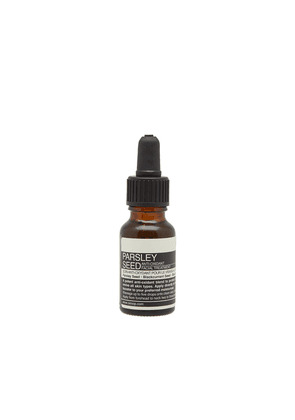 Aesop Blue Chamomile Facial Hydrating Masque in Beauty: NA. 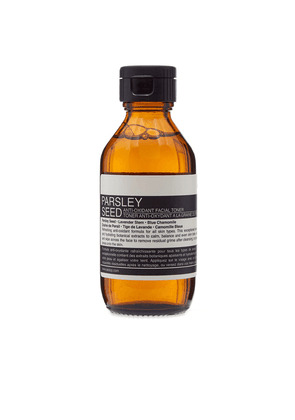 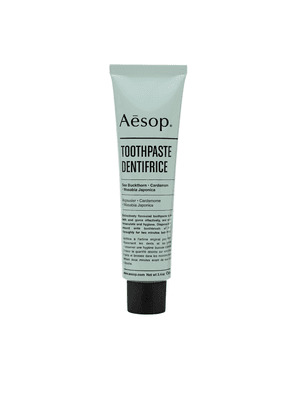 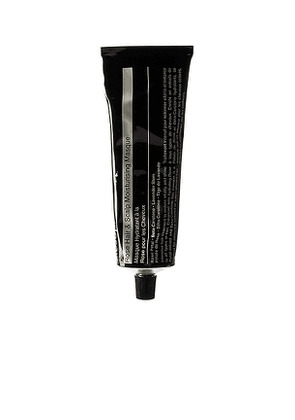 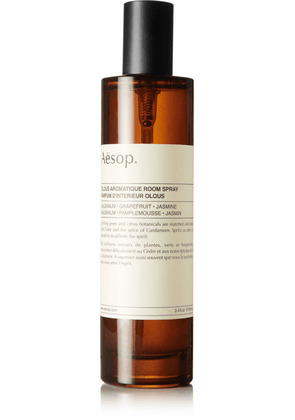 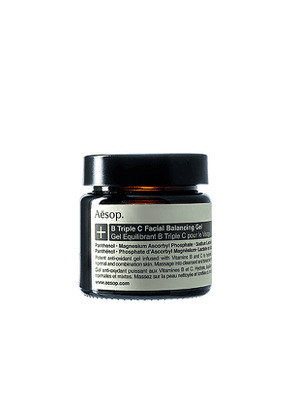 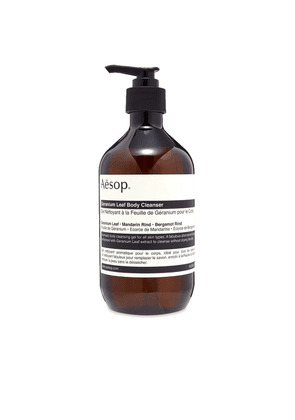 Aesop B Triple C Facial Balancing Gel in Beauty: NA.